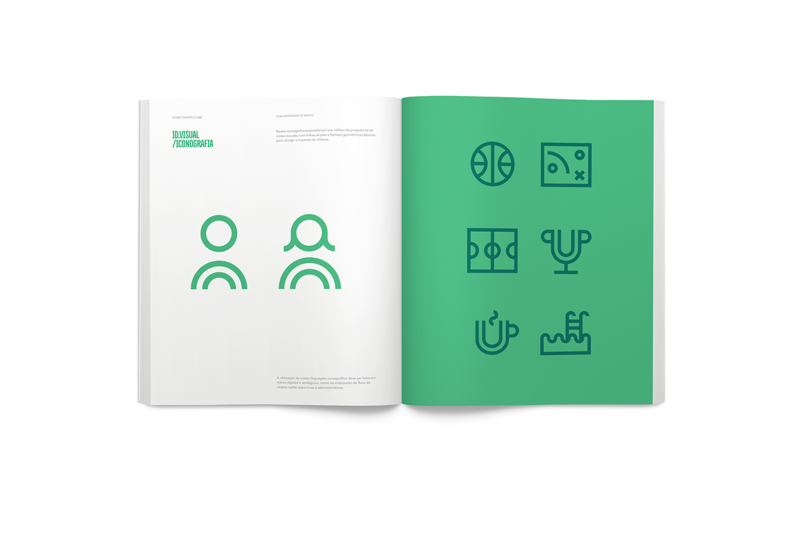 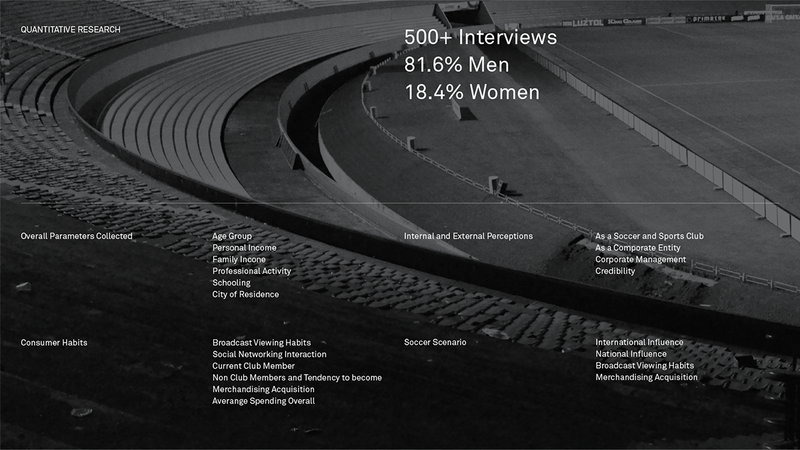 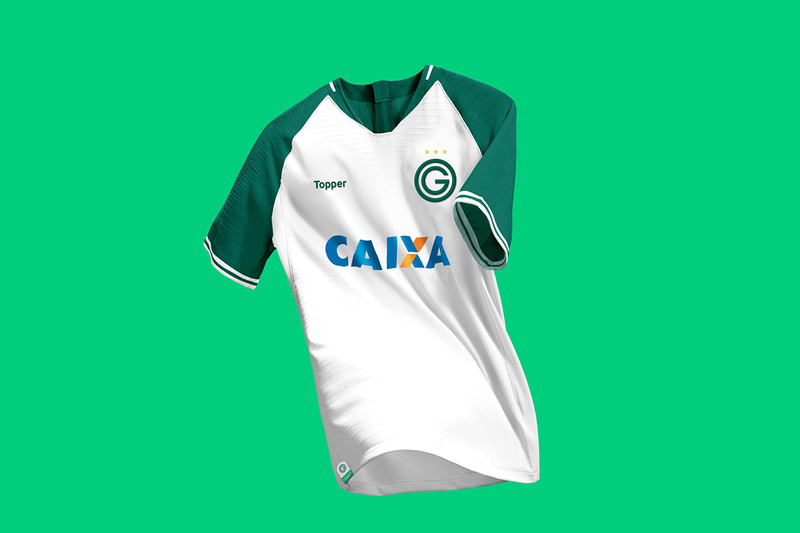 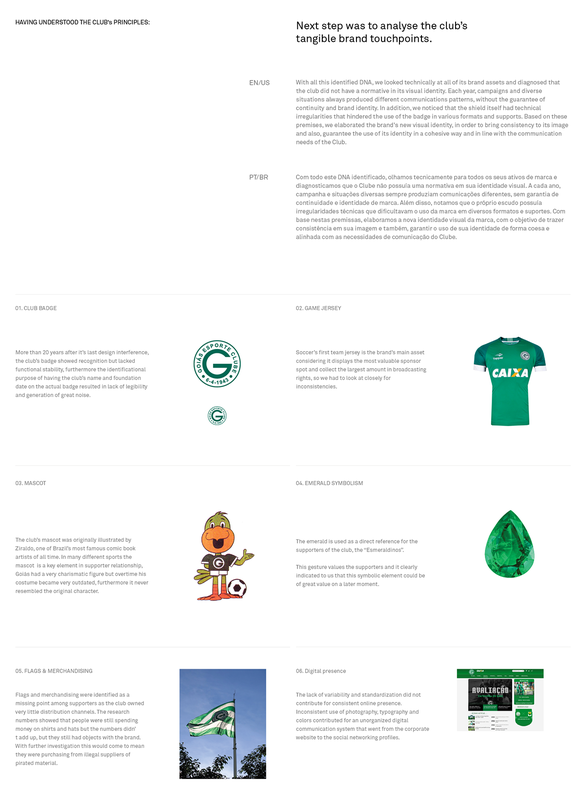 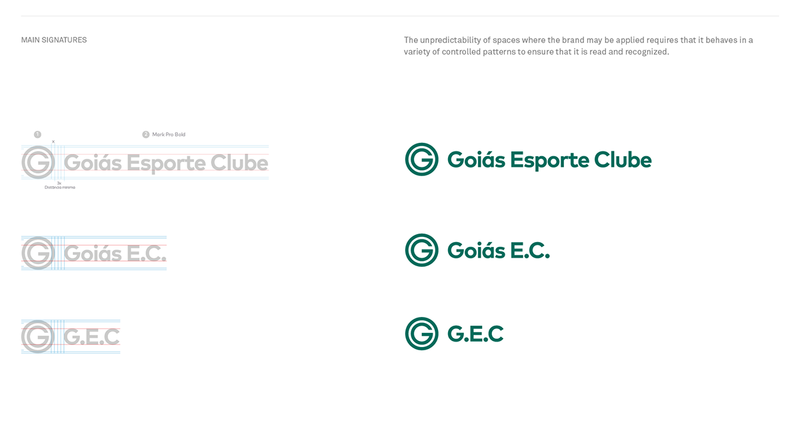 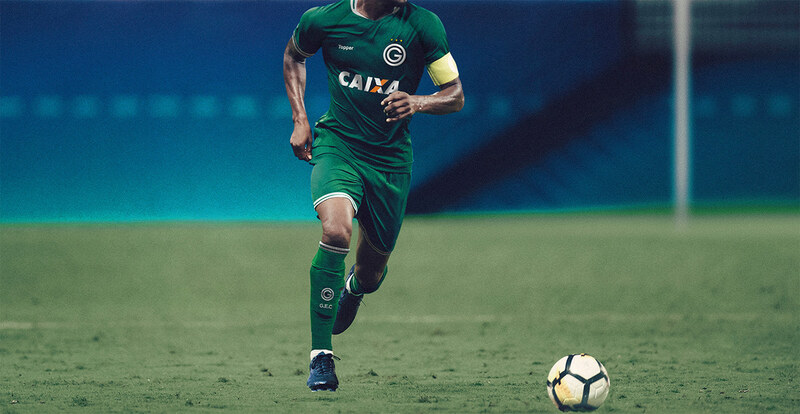 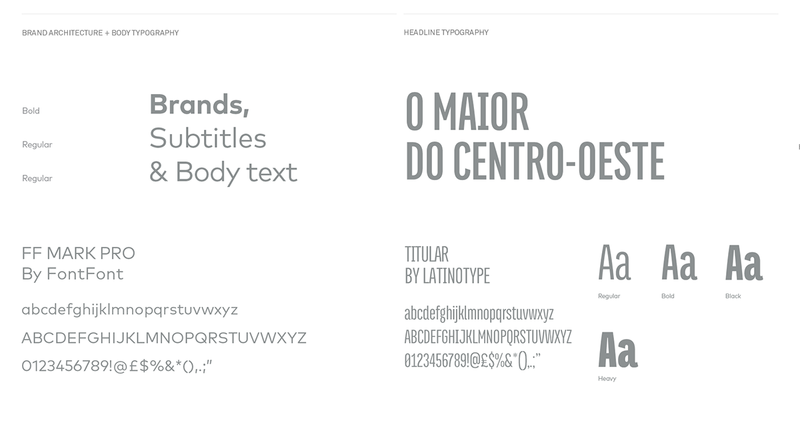 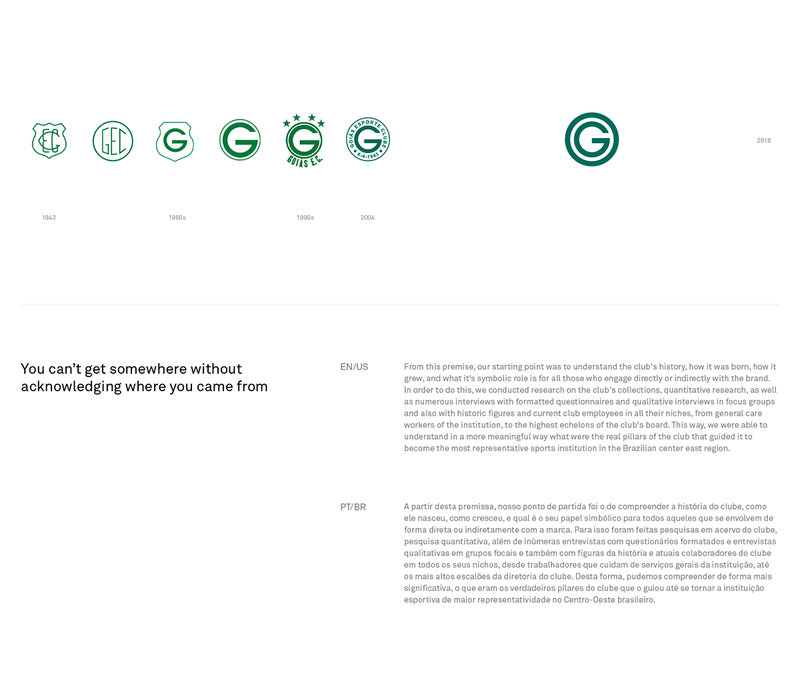 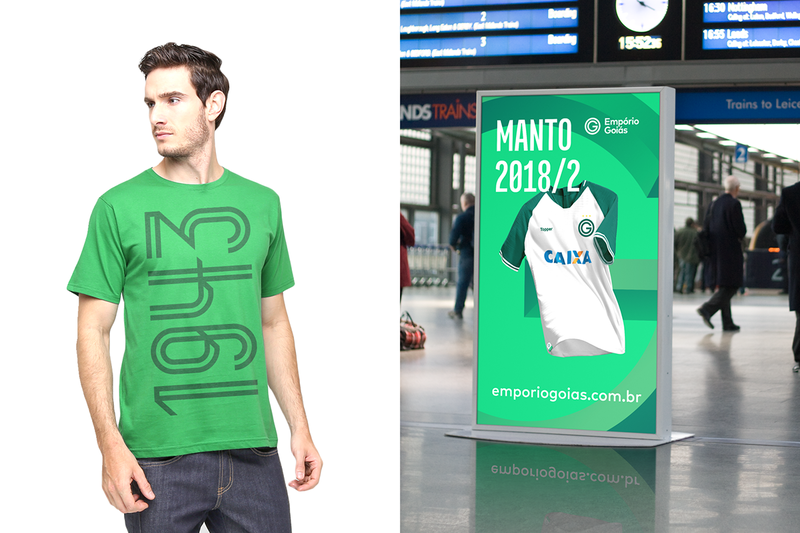 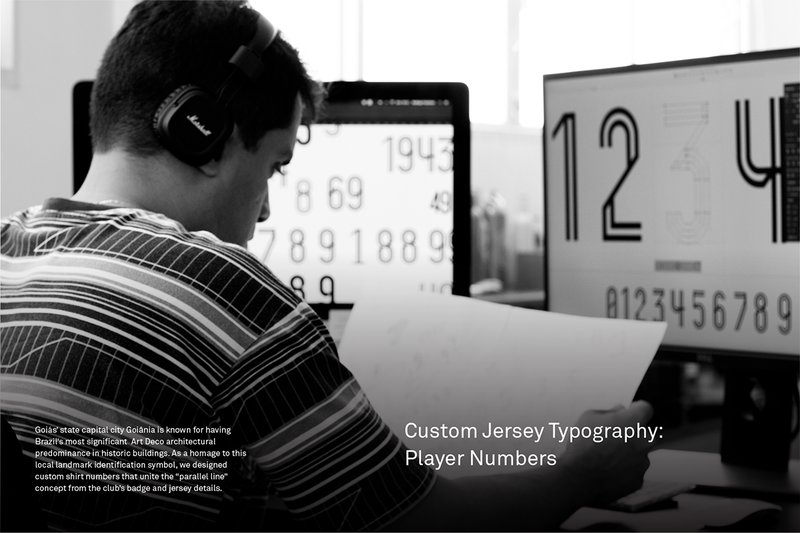 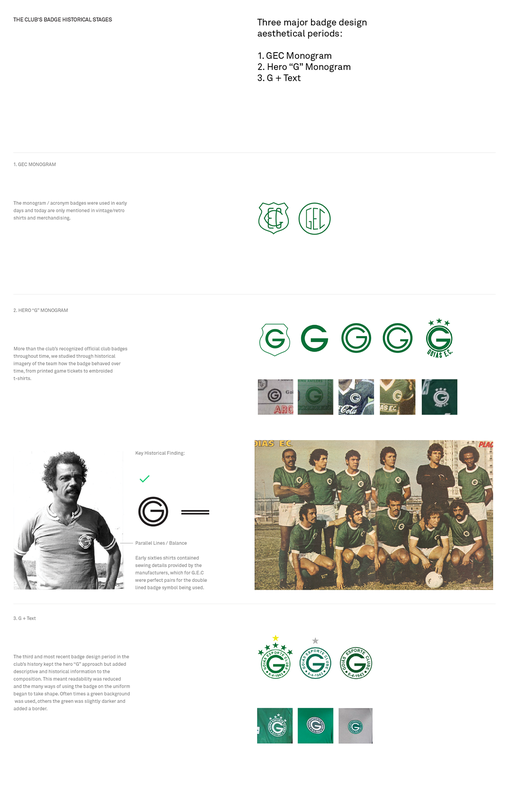 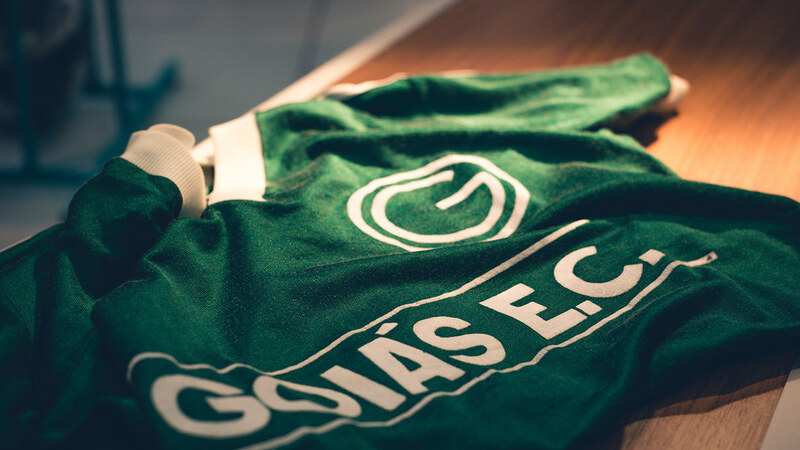 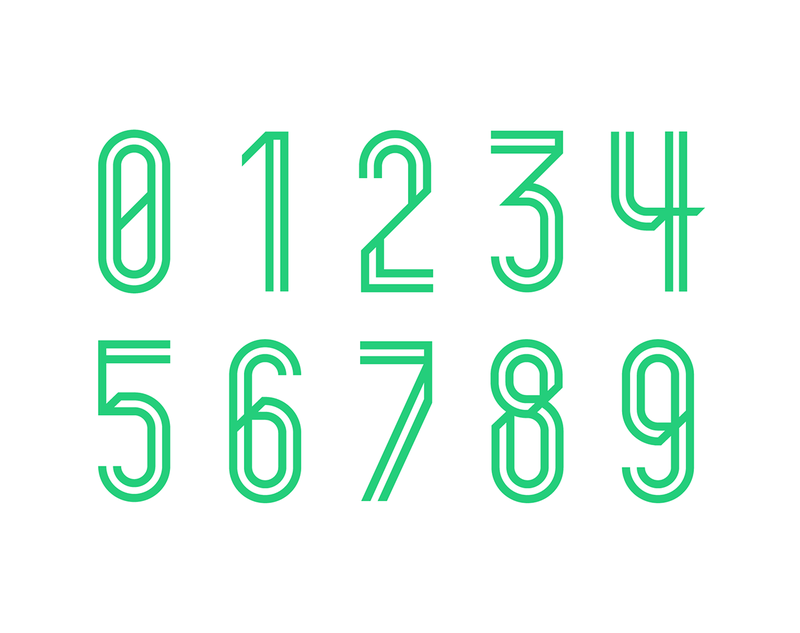 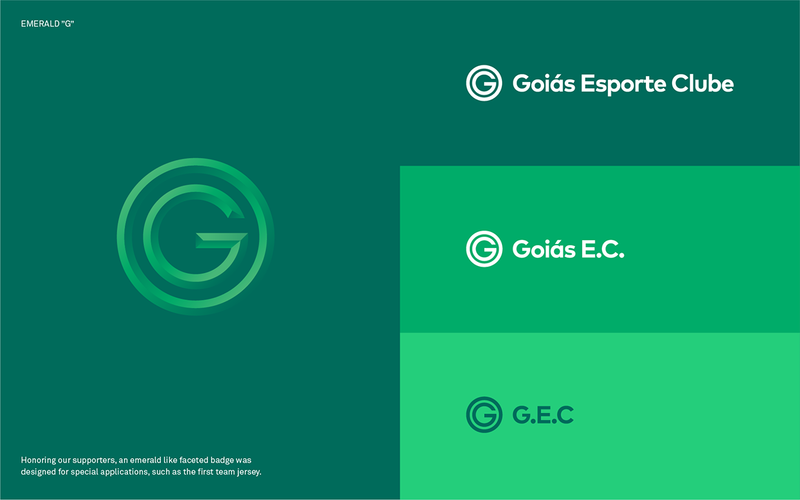 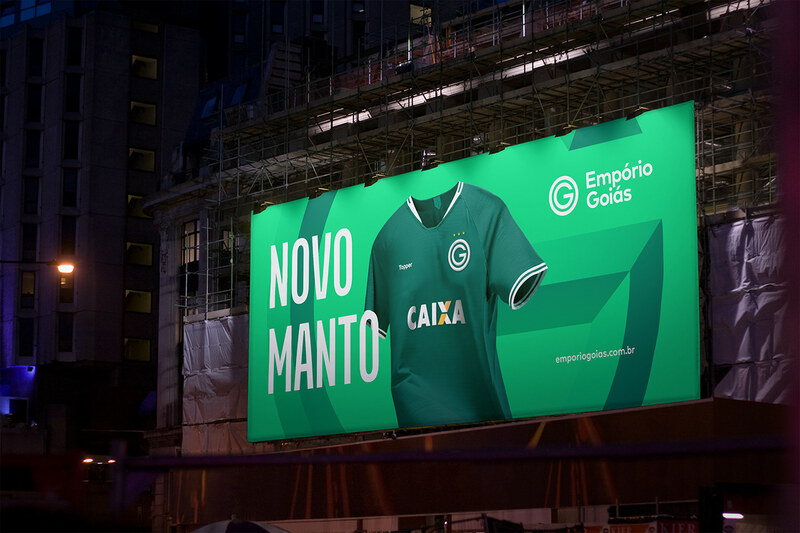 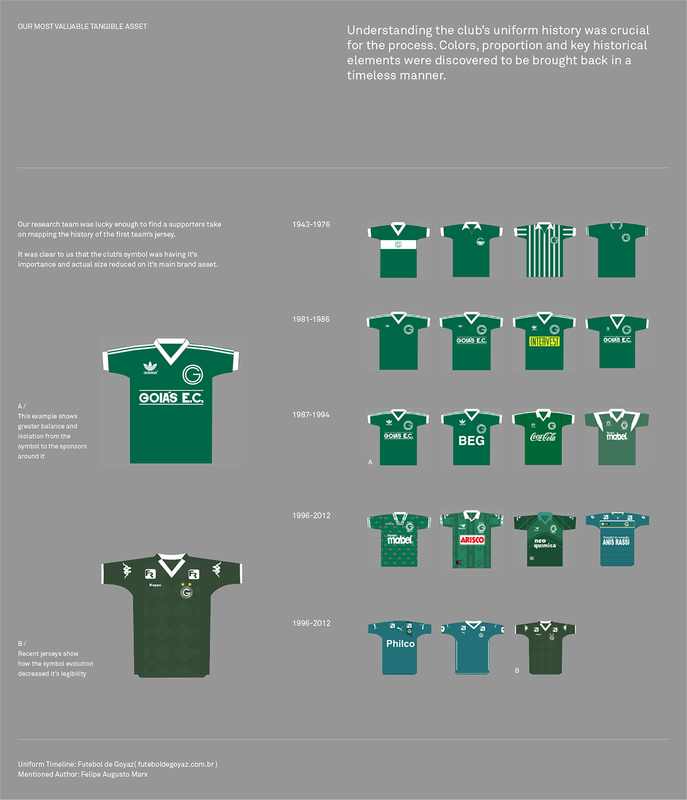 Branding Project for Goiás Esporte Clube, focused on Brand Positioning and Brand Identity Design Goiás Esporte Clube, since it’s foundation, became more than a soccer club. 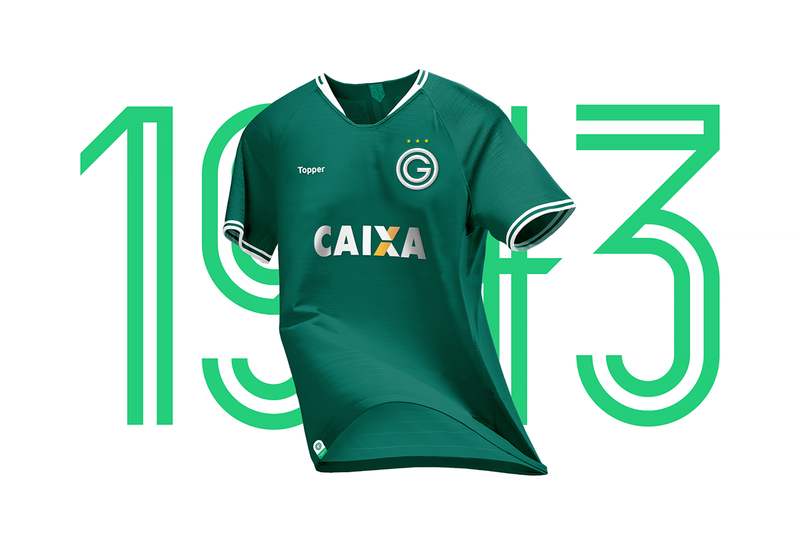 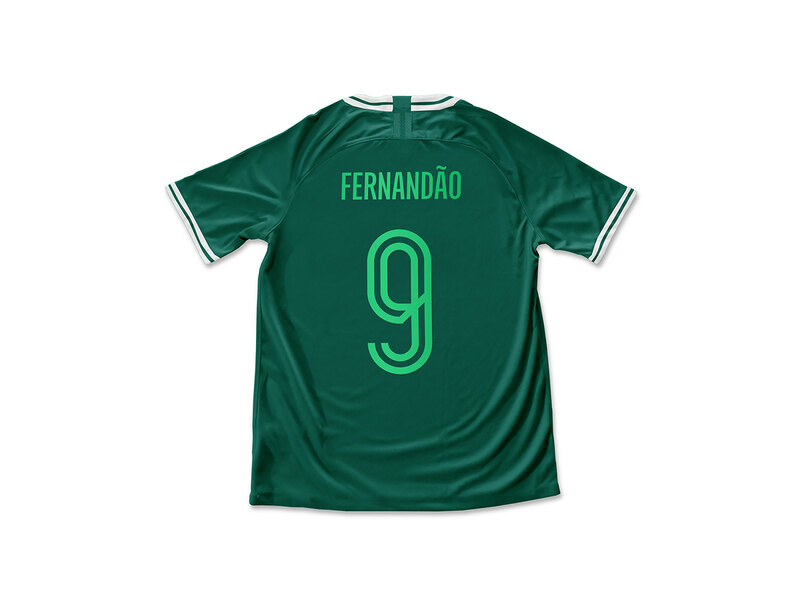 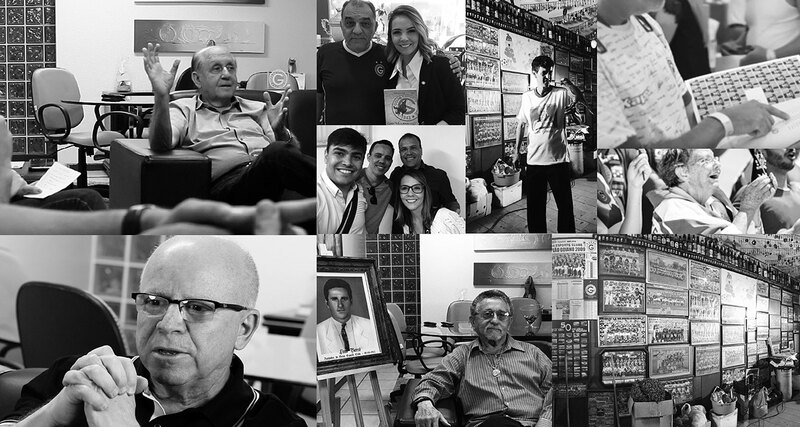 Today, above all is is seen as a representation of the state’s people, the expression of a culture, a manifestation of a behavior that grew and made itself into the largest club of Brazil’s center east region. 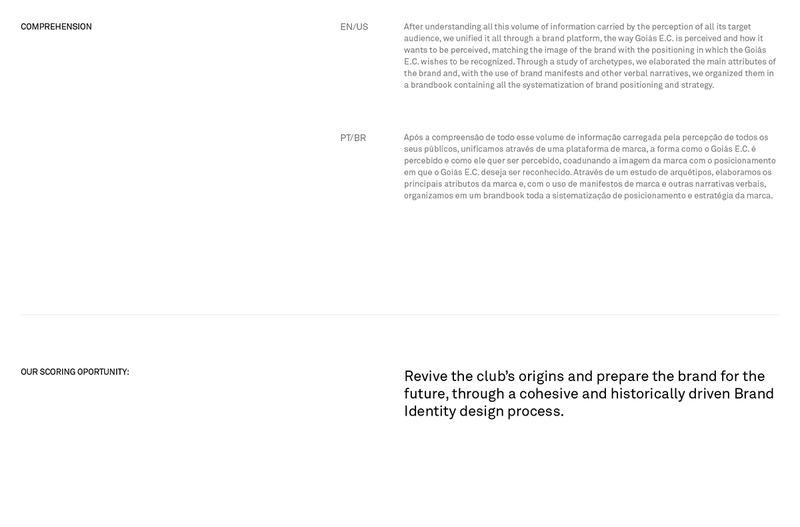 Besides everything that upholds it’s pride for it’s origin and it’s entire history of achievements. 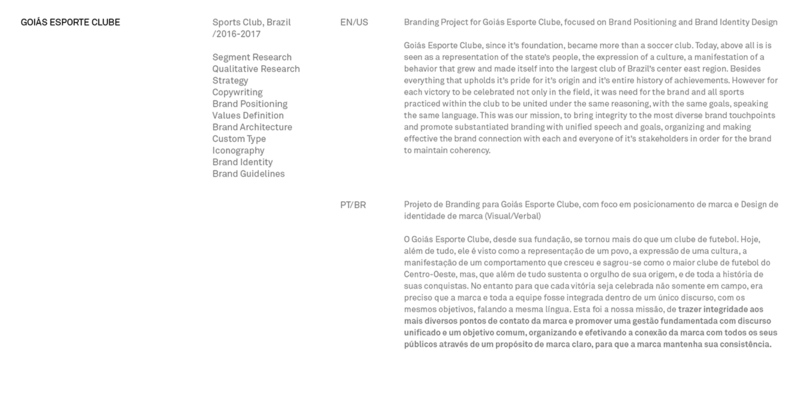 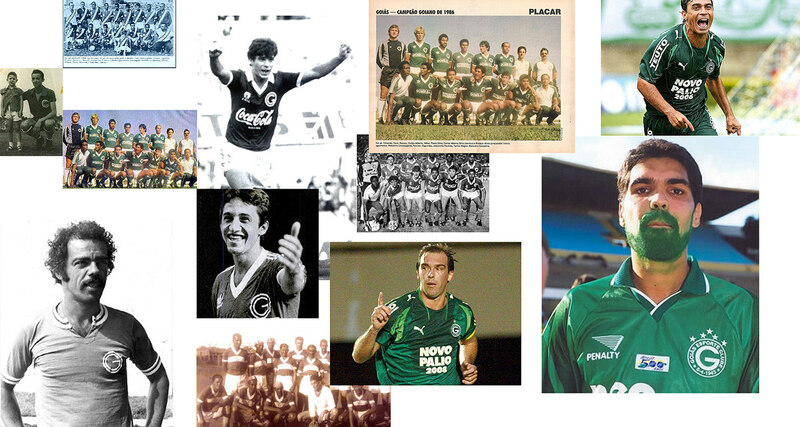 However for each victory to be celebrated not only in the field, it was need for the brand and all sports practiced within the club to be united under the same reasoning, with the same goals, speaking the same language. 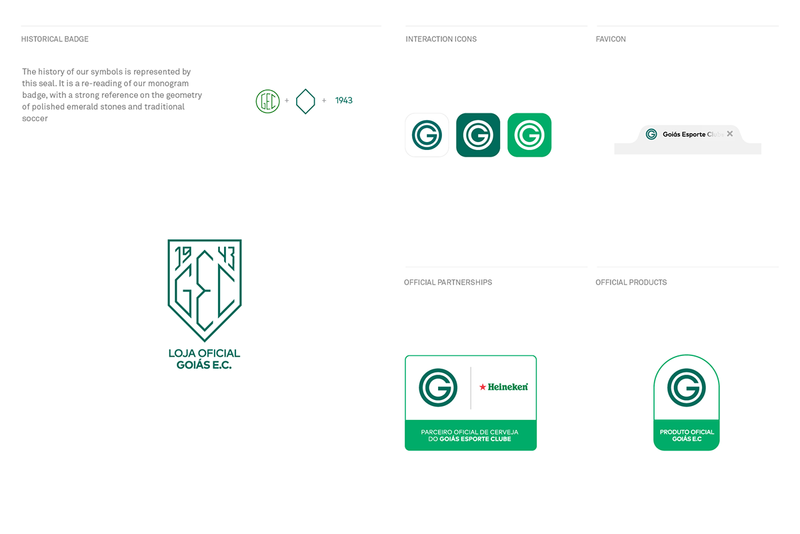 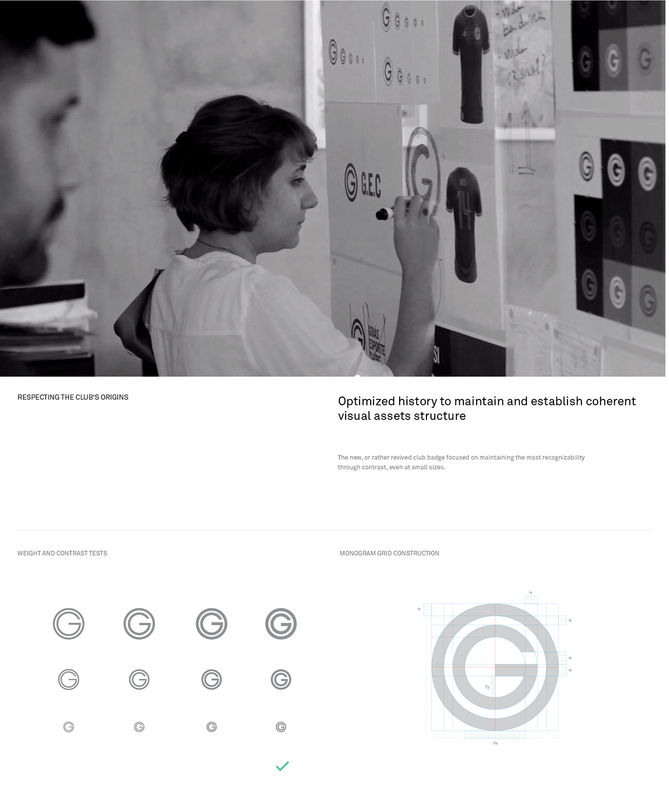 This was our mission, to bring integrity to the most diverse brand touchpoints and promote substantiated branding with unified speech and goals, organizing and making effective the brand connection with each and everyone of it’s stakeholders in order for the brand to maintain coherency.